SKU: PHA04. Categories: Party & Event, Tables, Chairs, & Tents, Chairs. 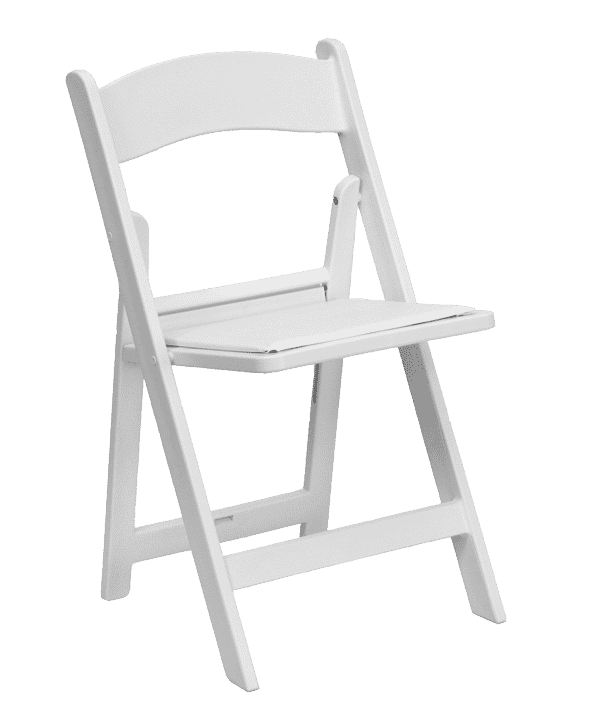 Tags: chair, folding chair, padded chair, wedding chair, wood chair.